Through government funding, the AMSP is able to offer many events for free or at low cost. 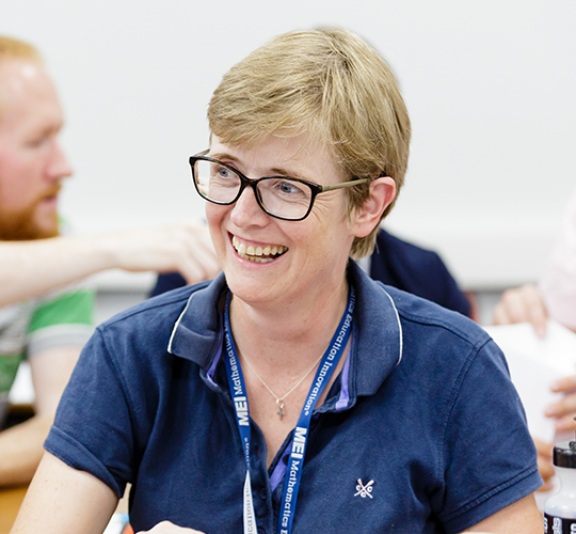 For some of our professional development courses, additional subsidies are available to enable more teachers to participate, particularly teachers in AMSP Priority Areas. These subsidies, usually paid on completion of the course, cover the full course fees. They may also include a contribution towards the costs of teacher cover, travel expenses, and the support provided by your school/college. The table below summarises the subsidies available for 2018-19 courses. Courses may have additional payment criteria. Please check the subsidy details on the course webpage before making an application for a place. During the application process, you will be asked to provide financial details for your school/college. These will be used to pay the subsidy.